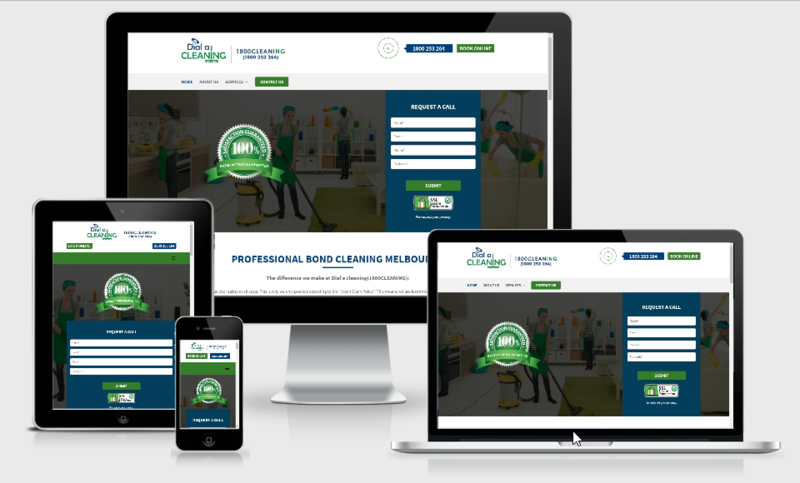 It’s time for you to get more out of your website. 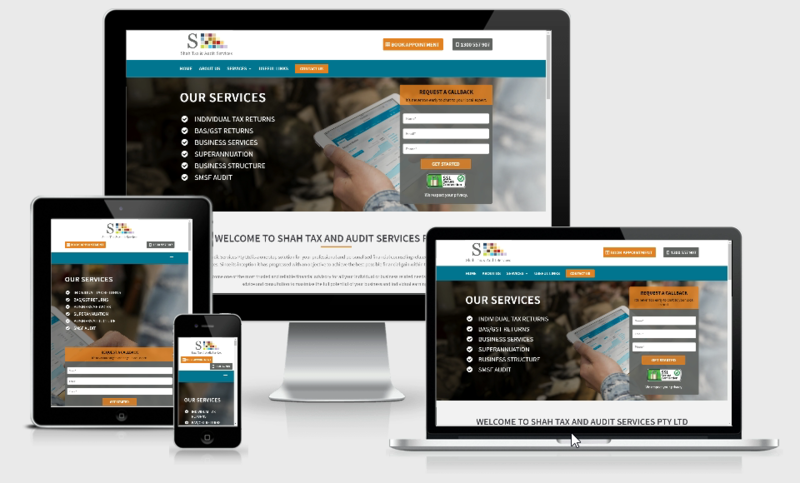 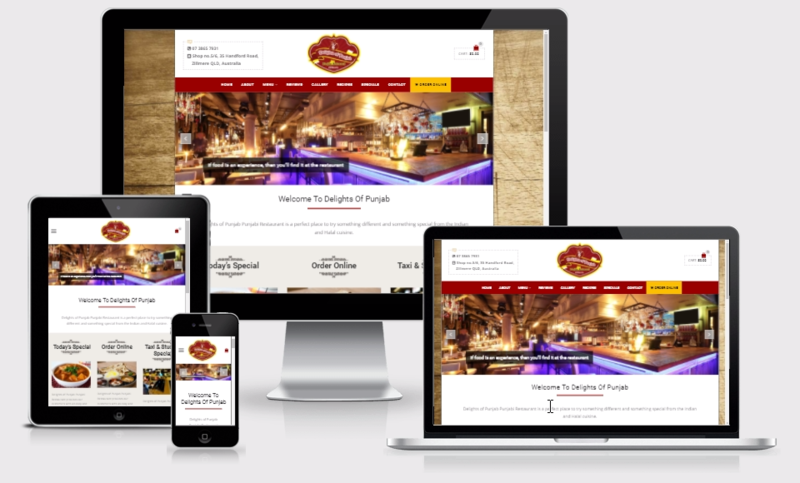 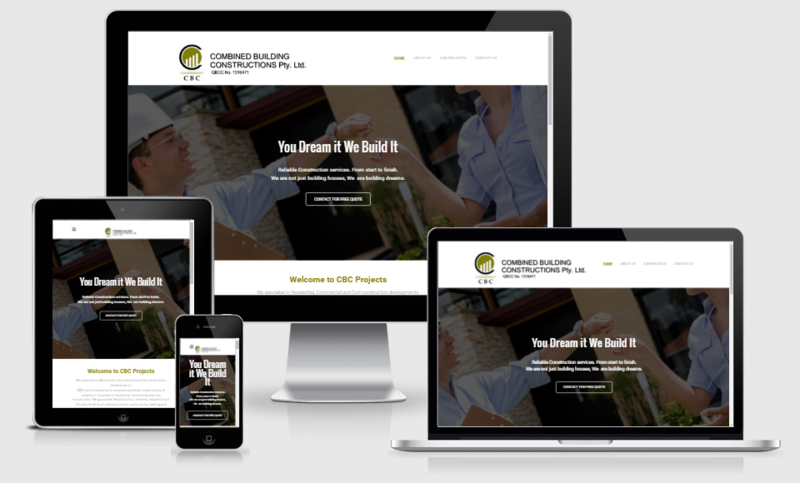 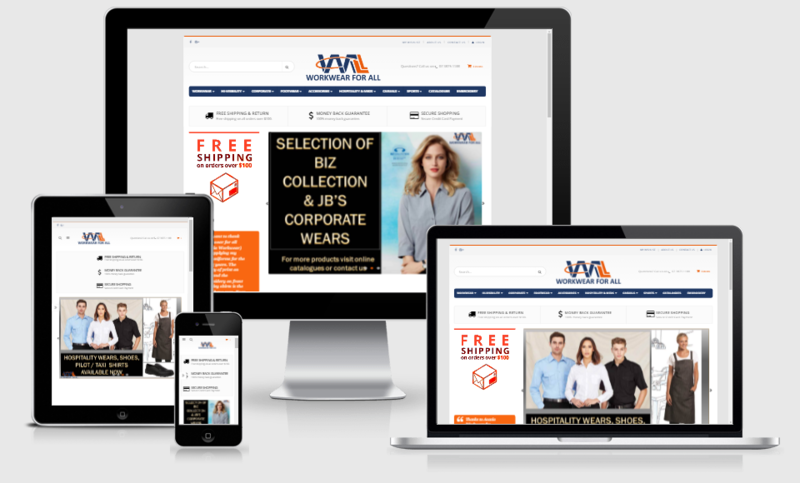 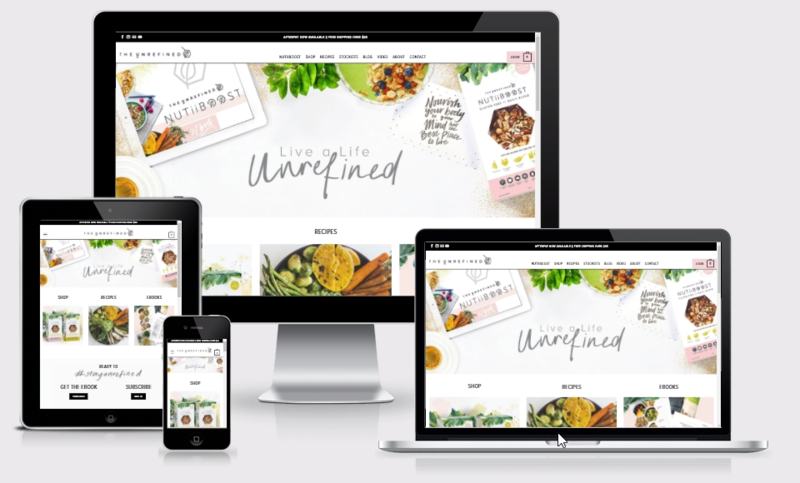 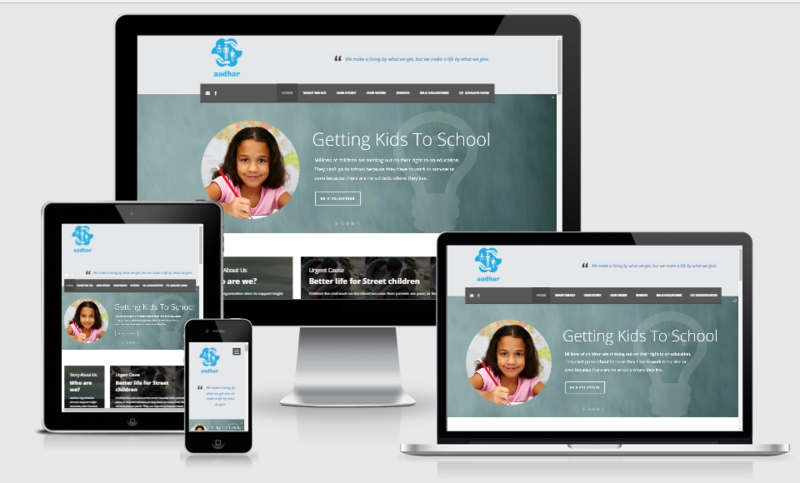 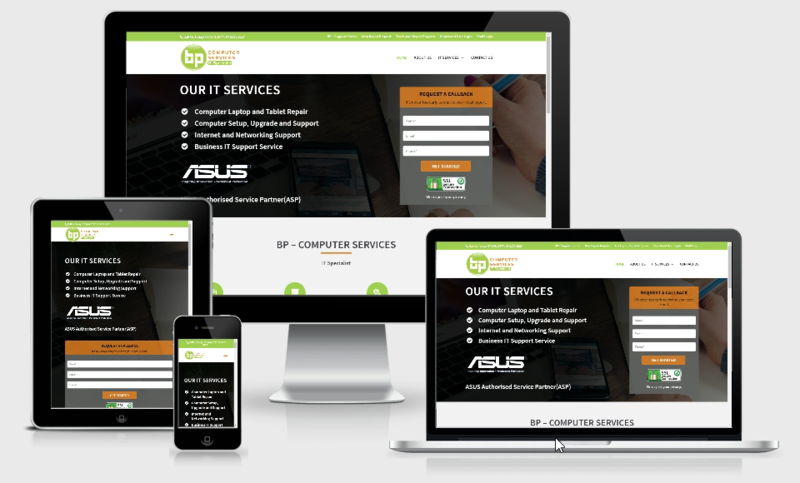 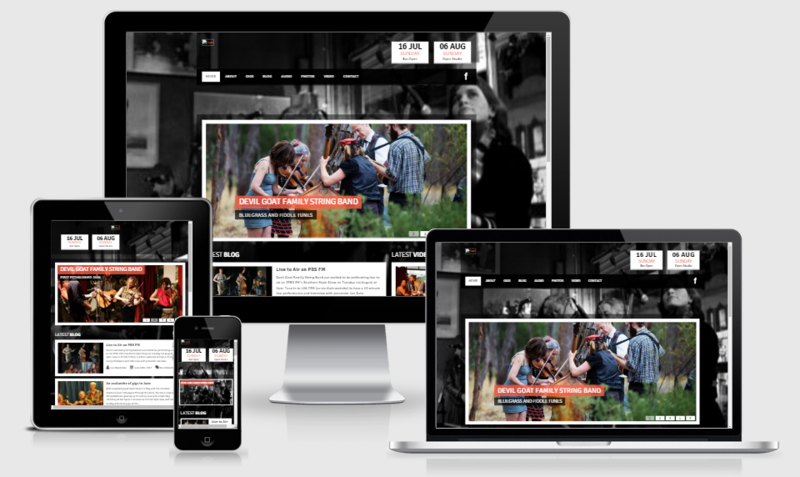 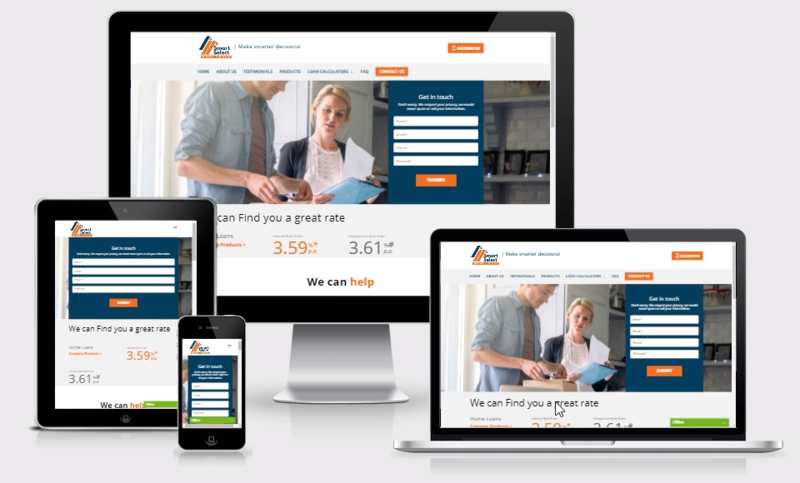 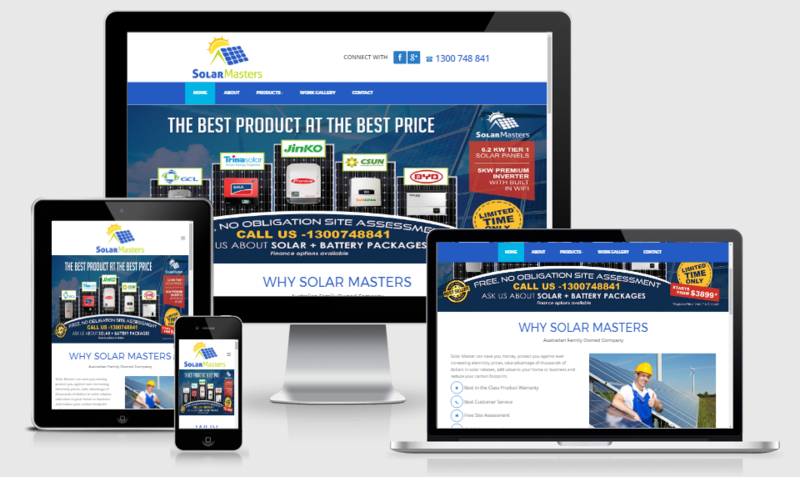 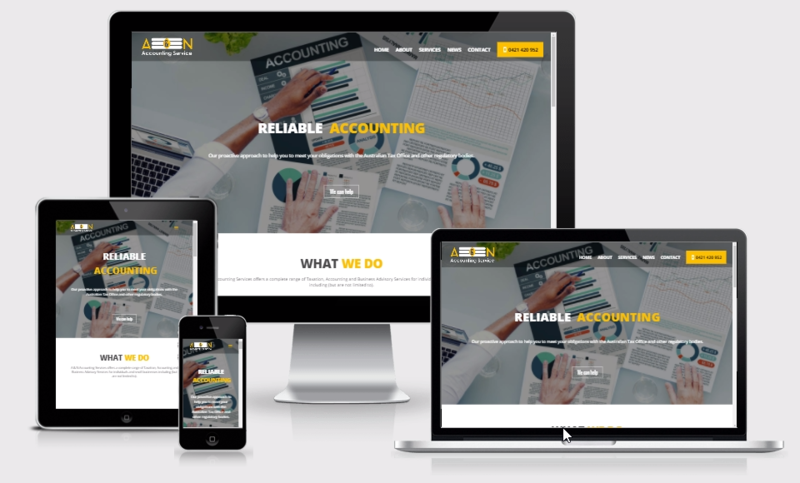 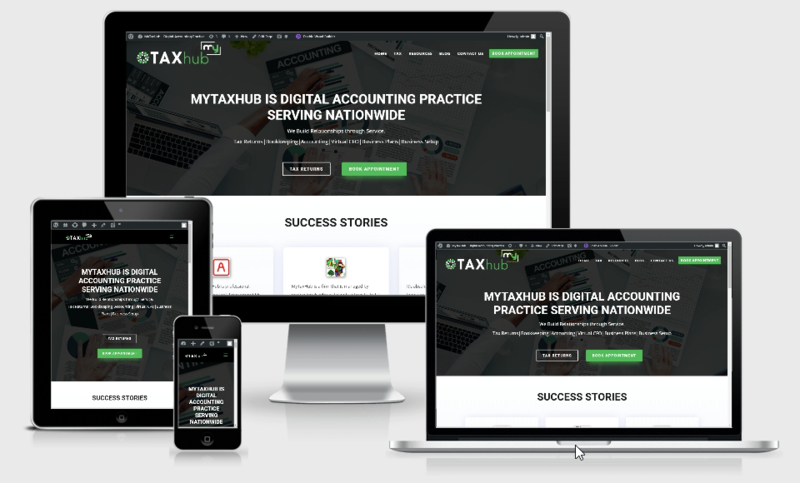 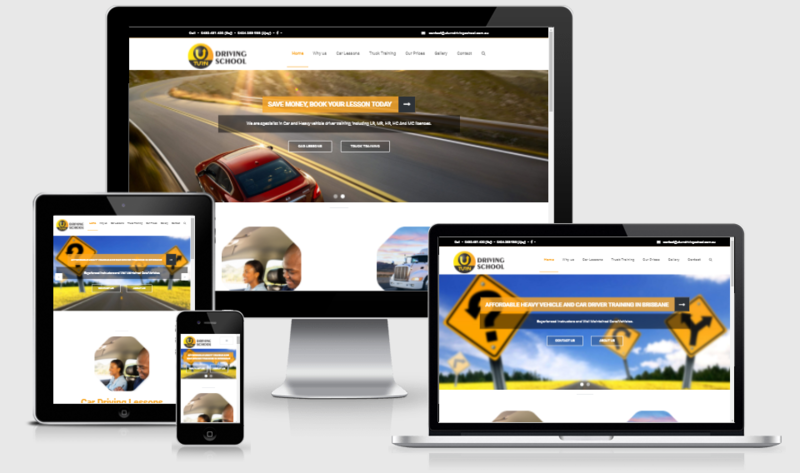 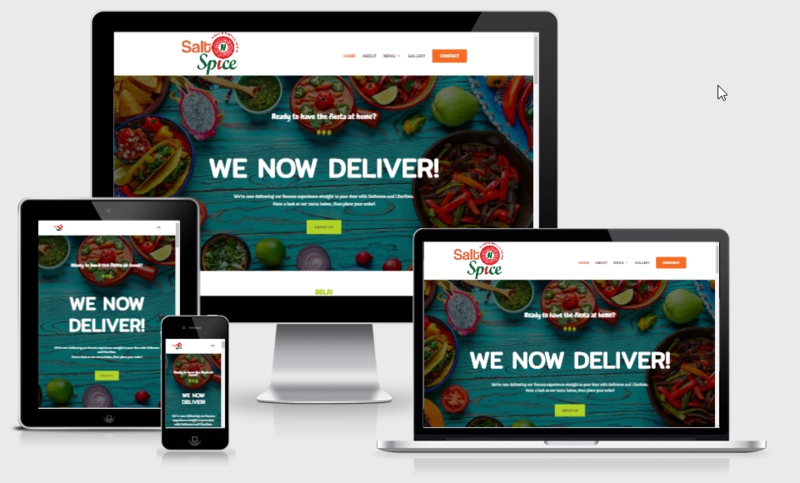 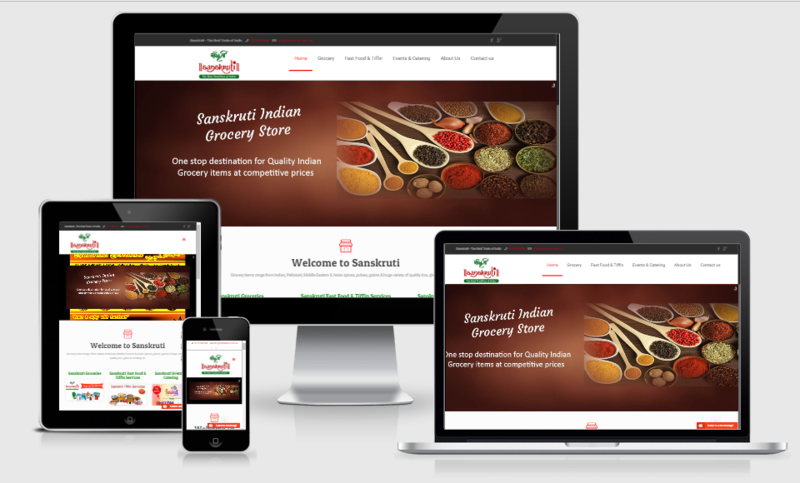 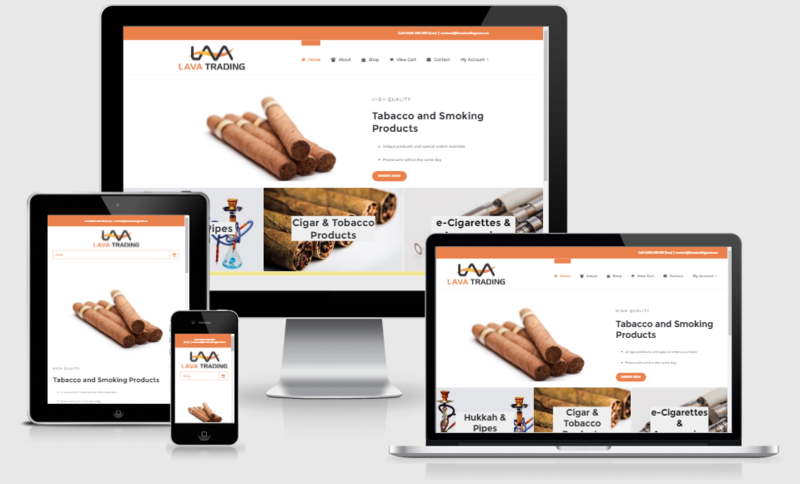 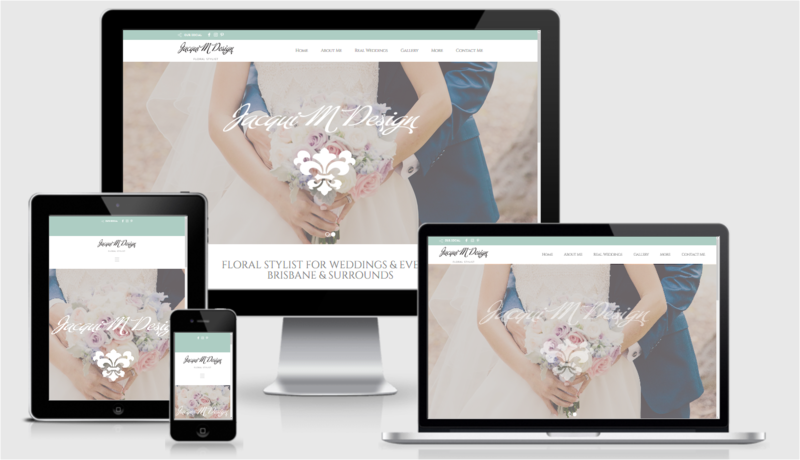 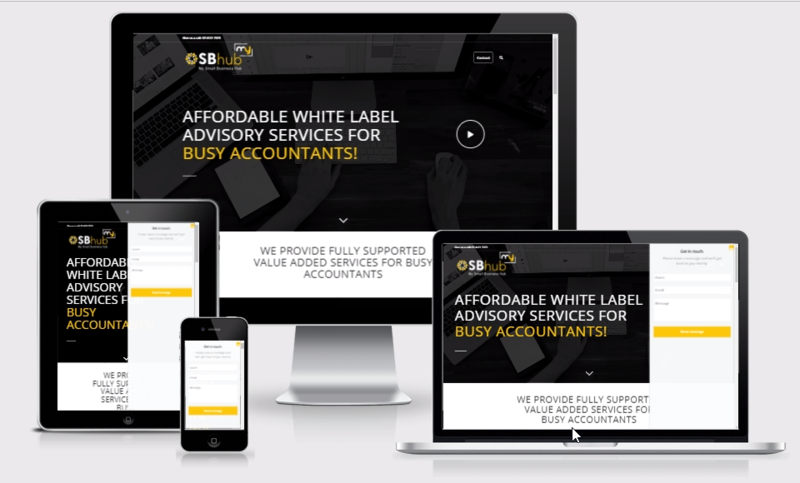 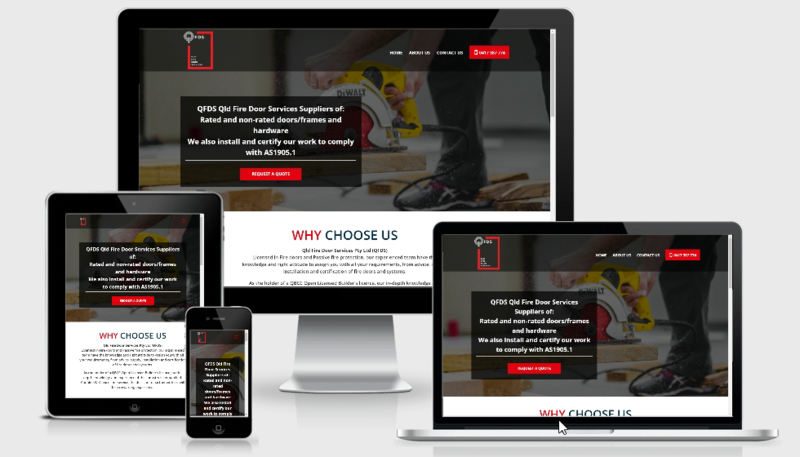 Get a beautifully crafted website with great user experience that Deliver Results. 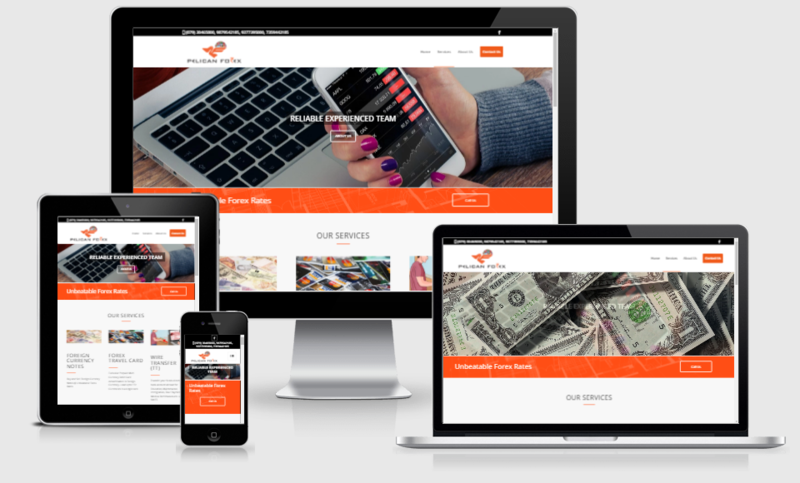 At WebMinds, we deliver creative & professional web design services to individuals, small businesses as well as large organisations. 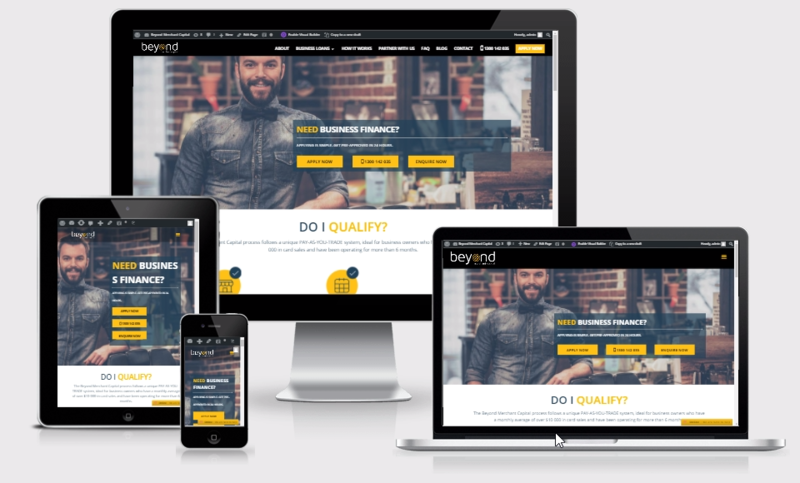 Whether you need a basic 10 page website, an ecommerce solution or a database driven dynamic web application, WebMinds has the required expertise & experience to do it all. 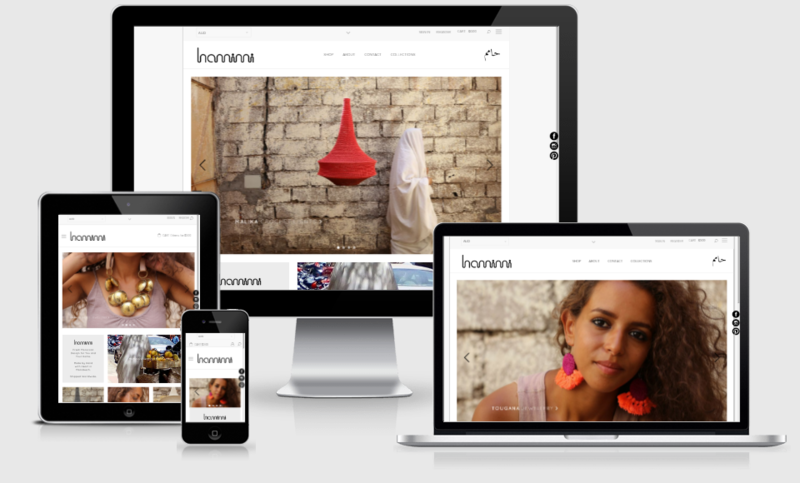 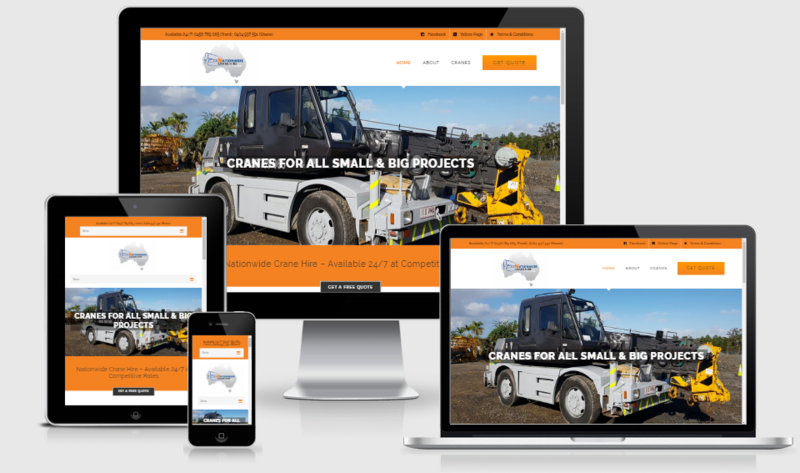 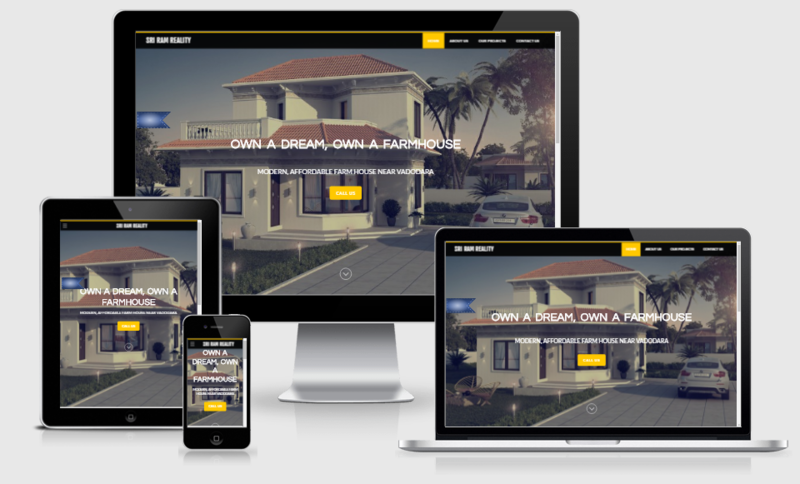 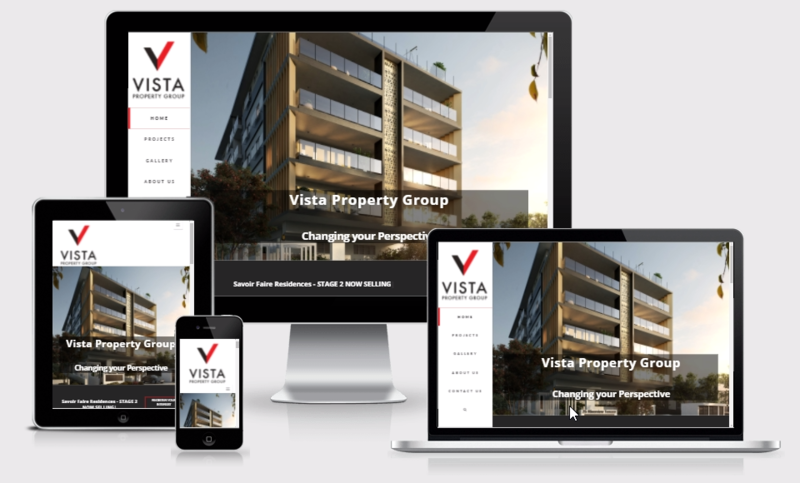 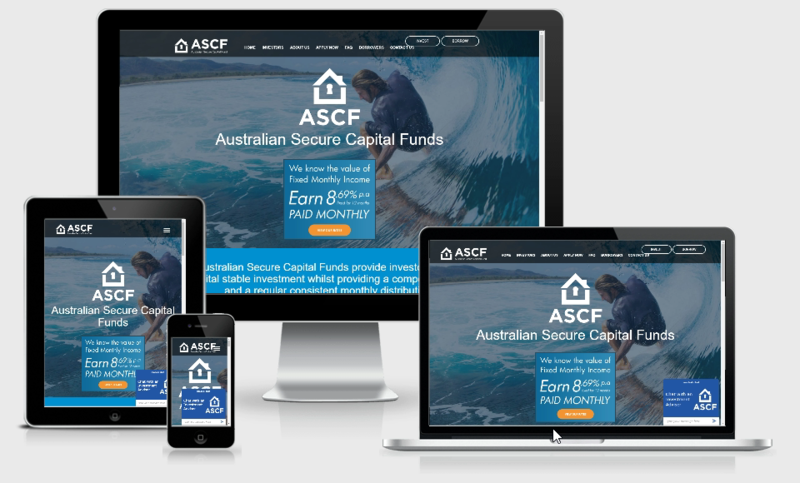 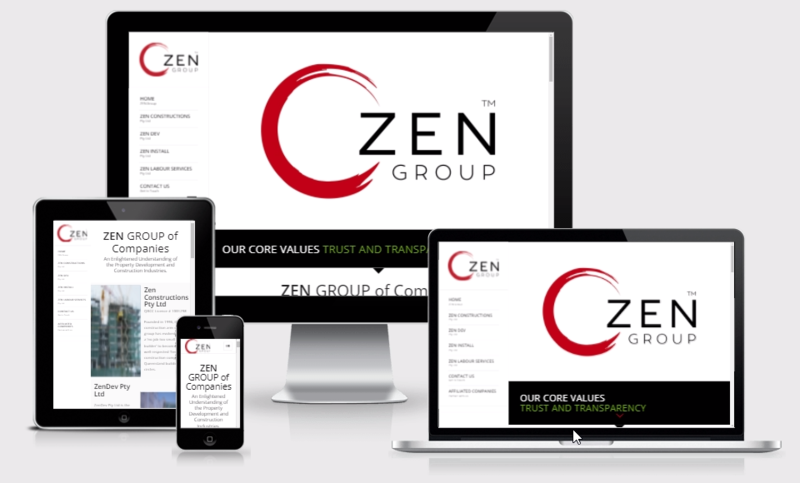 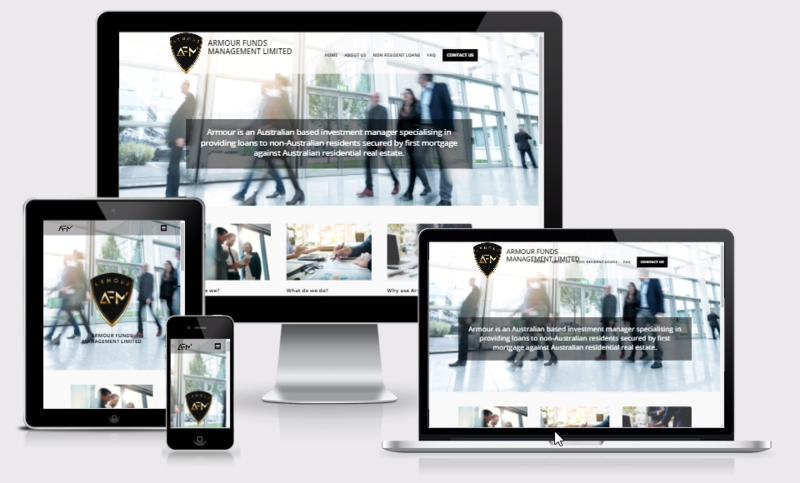 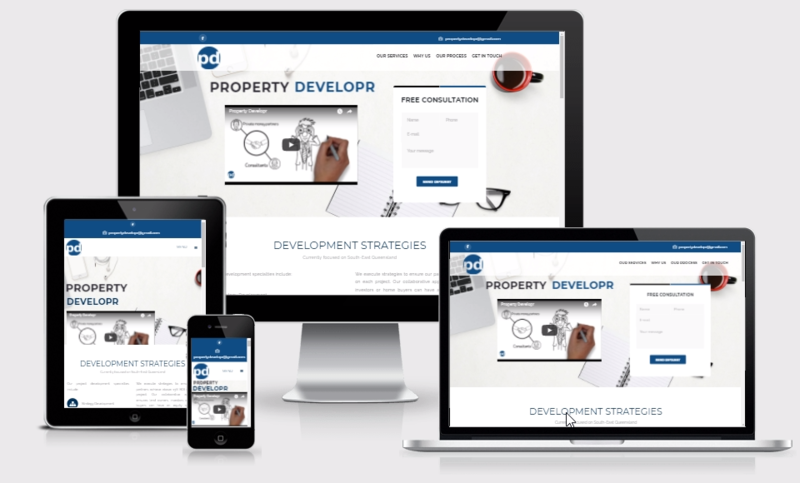 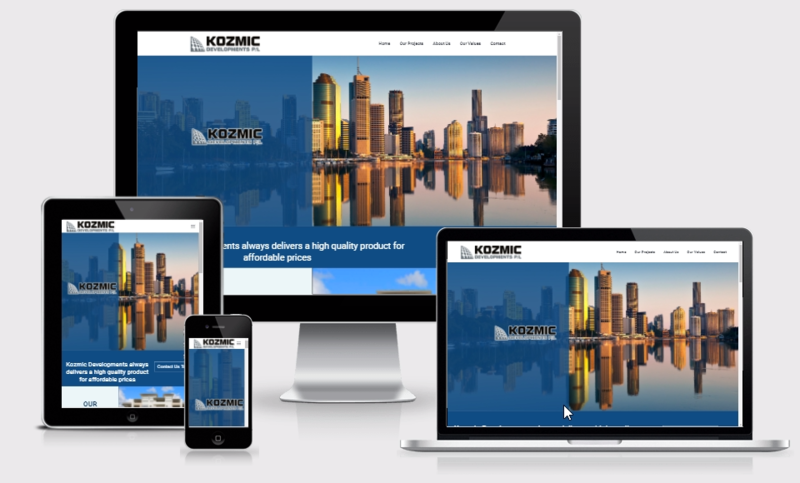 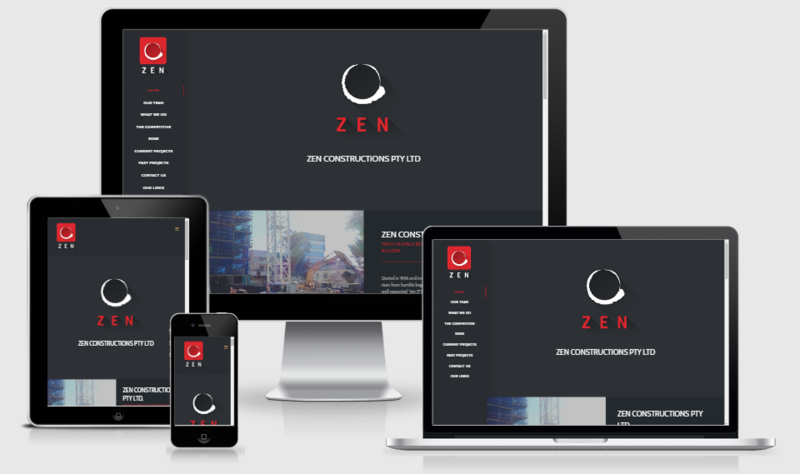 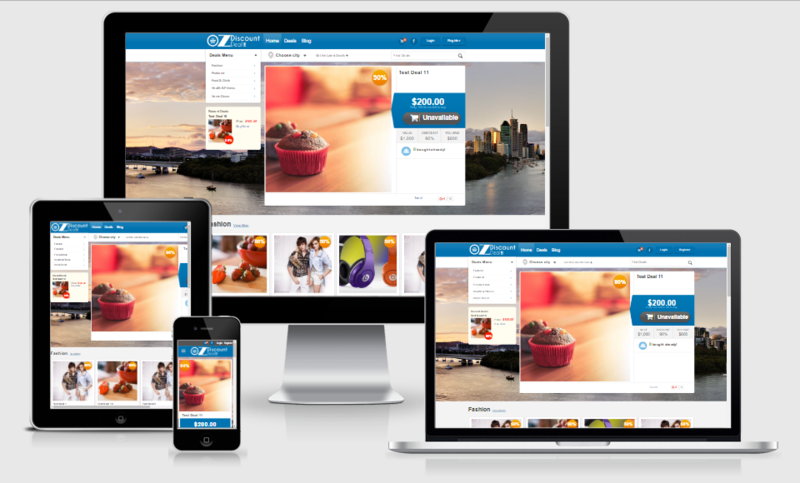 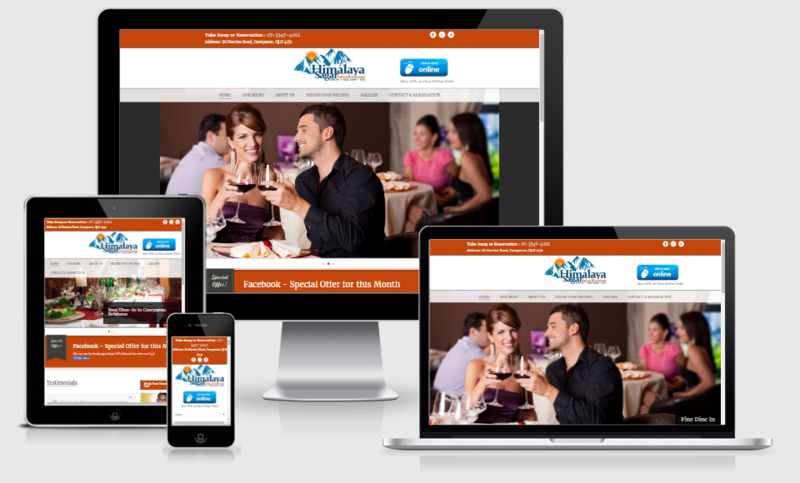 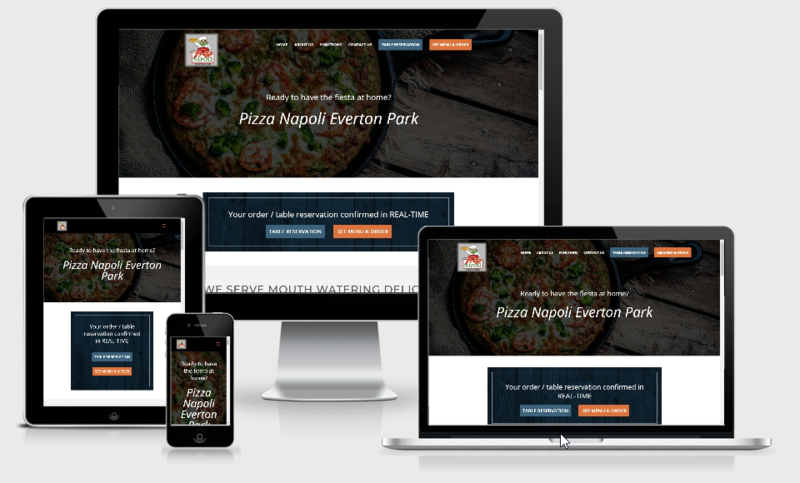 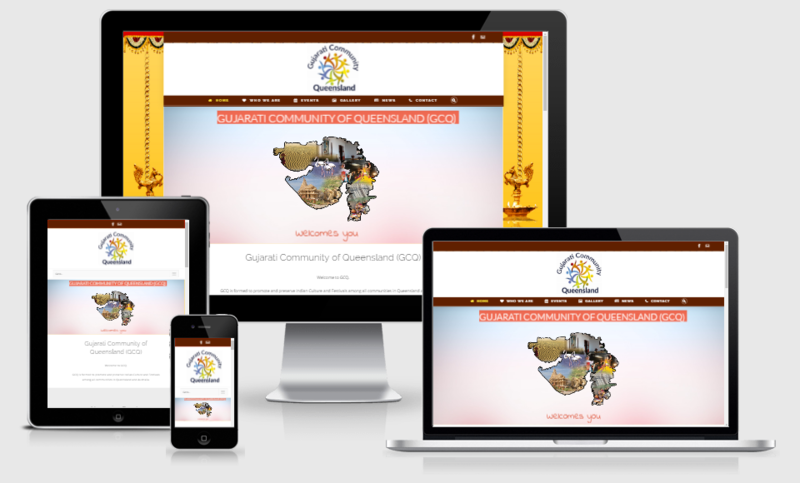 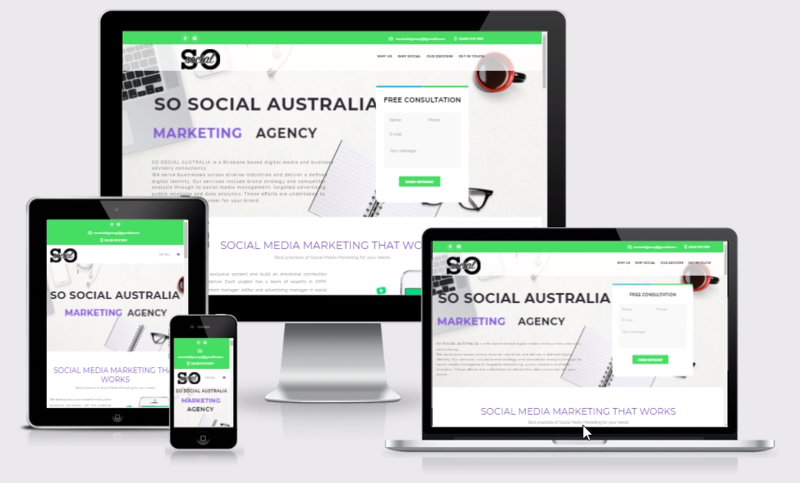 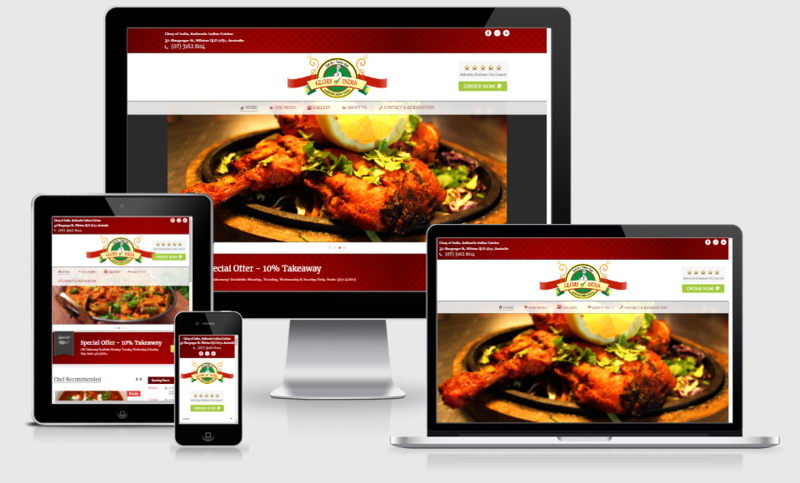 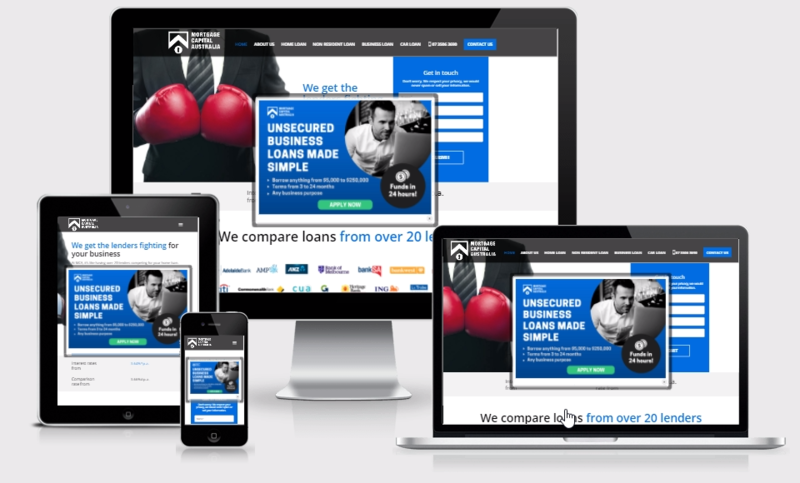 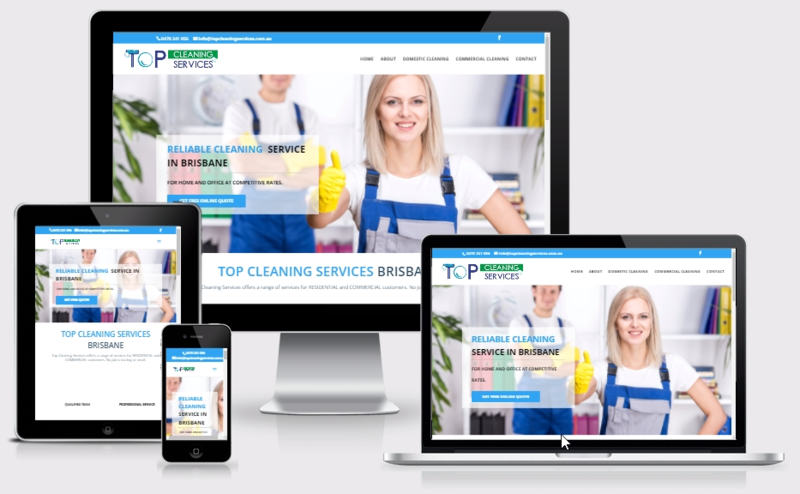 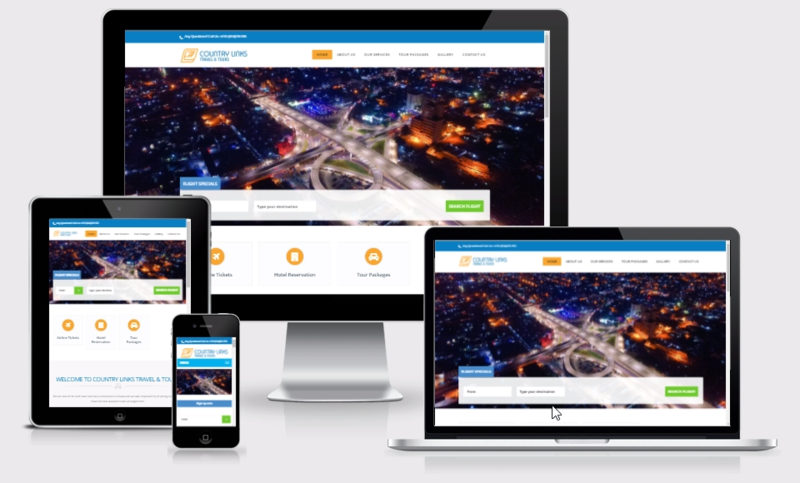 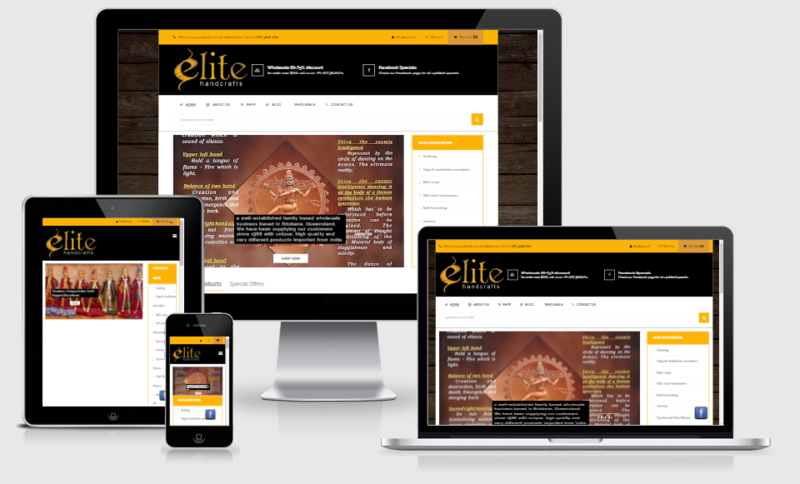 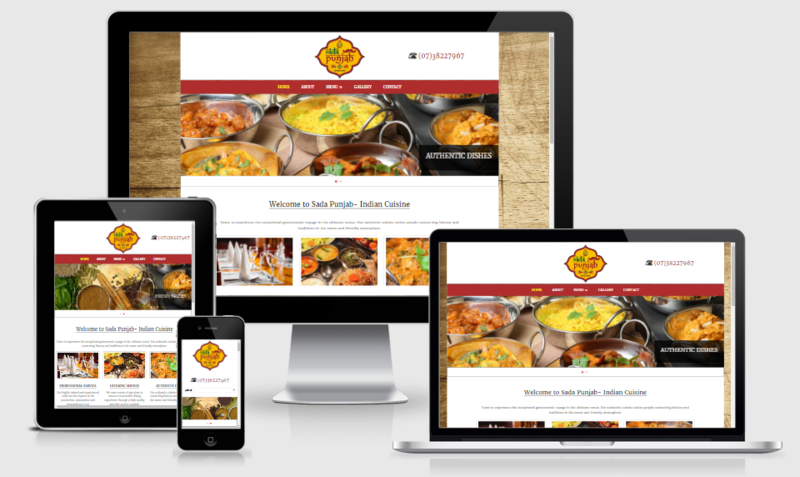 If you want to get a new website developed, then we can develop a mobile responsive website for you.